Our metal polishing service will insure all metal fixtures are coated in a protective layer, and stain less metal shines.. If you have bad problem of rust, we can restore this with quality metal cleaner and polishes. 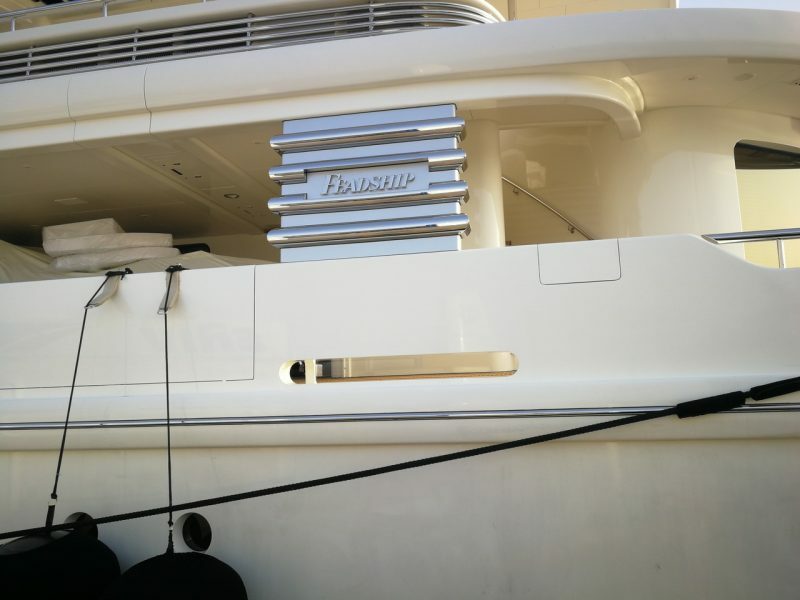 From bronze and stainless steel to aluminium, Yacht Experts team of polishers specialize in quality metal finishes. 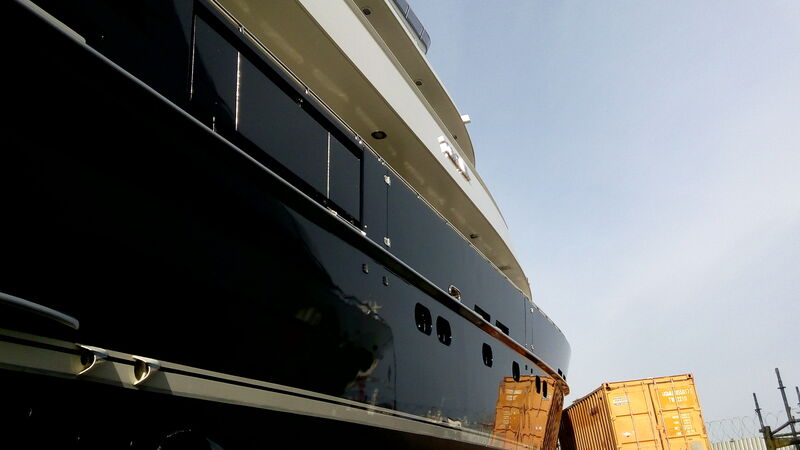 Yacht wrapping is the application of decorative or protective self-adhesive film, usually to the hull of a yacht or superyacht. 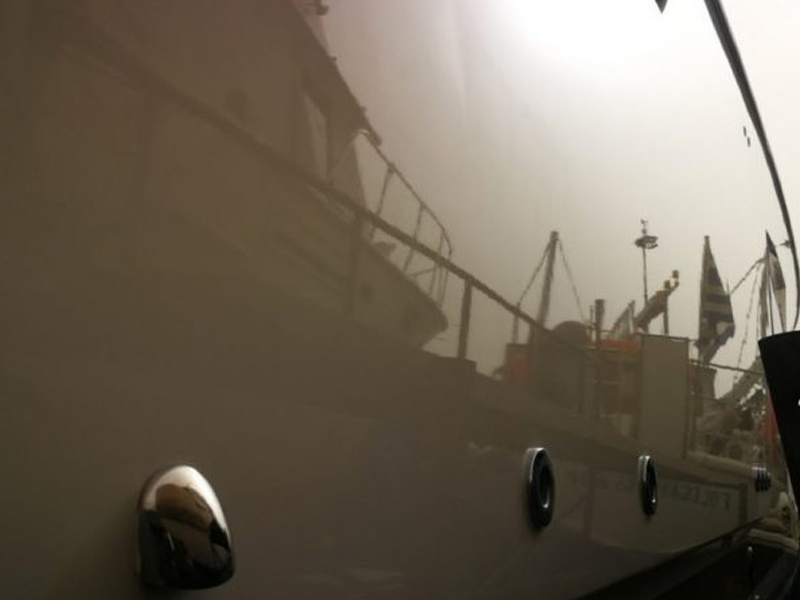 The use of this film or vinyl can be used to renovate, customise and protect any vessel’s hull. 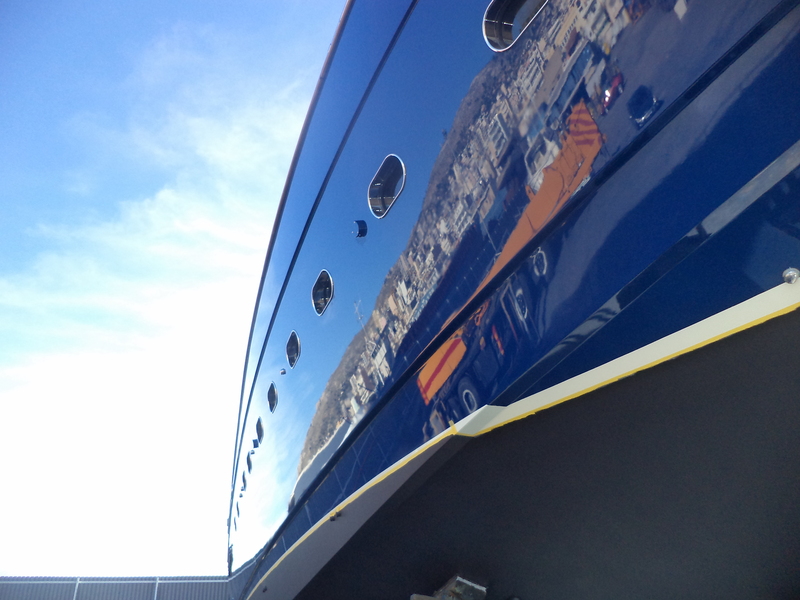 Why paint your Yacht when you can apply wrapping-with high quality vinyl’s films? Explore all options for a total new look! 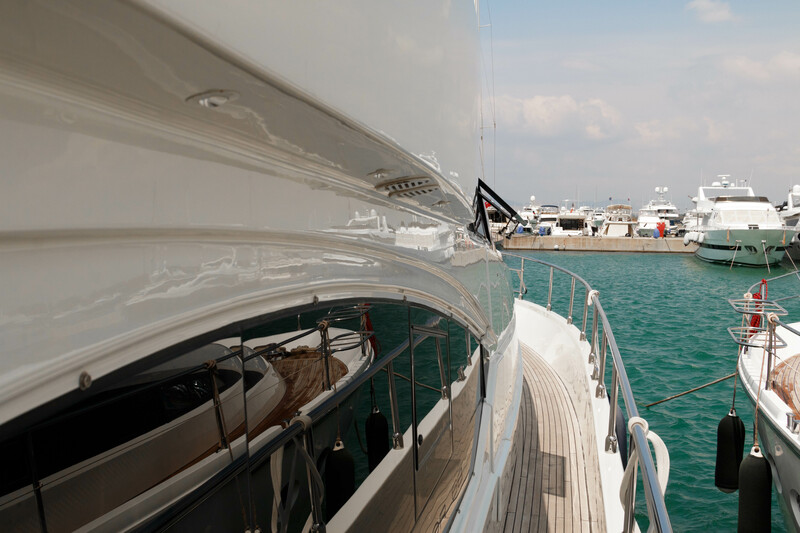 Yacht Experts marine glass protection is a unique chemical barrier that keeps glass cleaner with enhanced all-round visibility and safety. This works by making glass surfaces hydrophobic, e.g. water repellent. 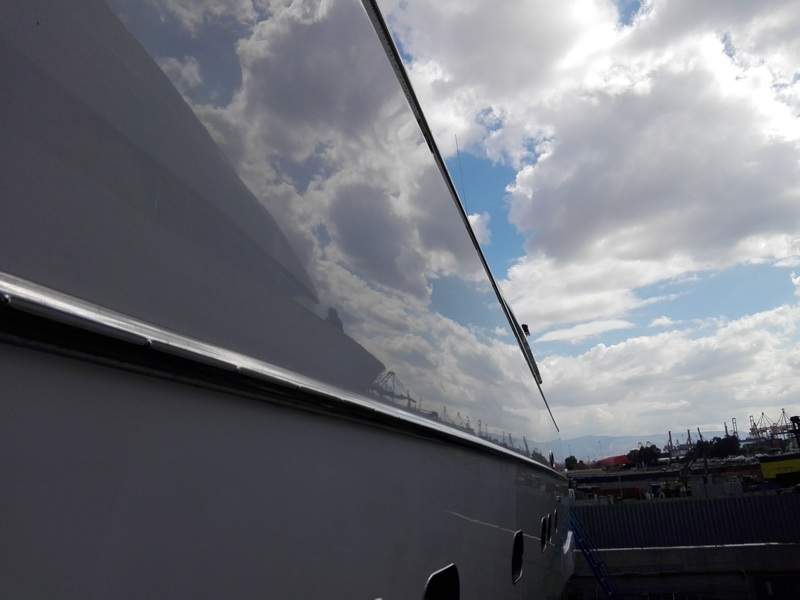 As part of the total protection package, Yacht Experts also protects and preserves all the glass surfaces of your yacht. 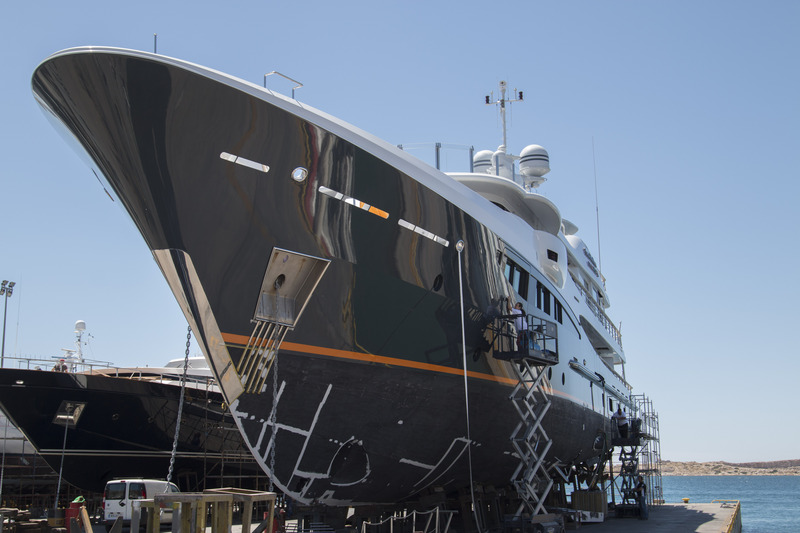 Yacht Experts started from the owner’s obsession for perfection and through the years this obsession became a passion to offer polishing services to yachts. 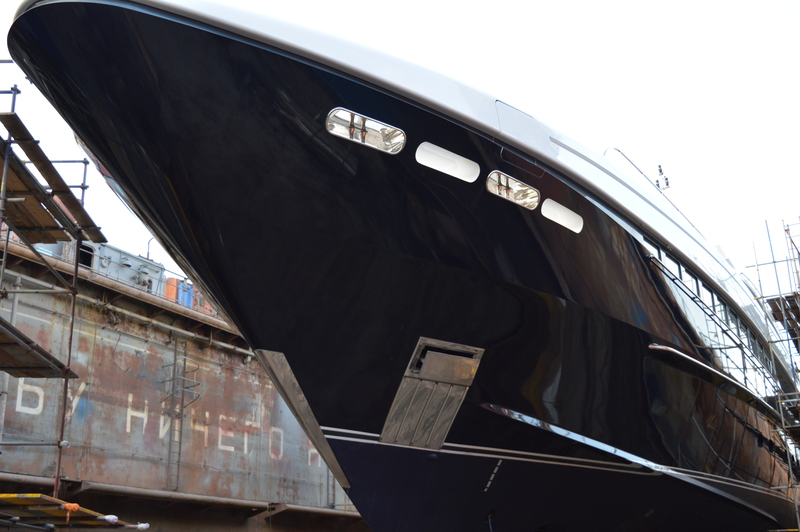 As passionate enthusiasts for yachts we wanted to explore why yachts shining doesn’t remain after 2-3 months period. 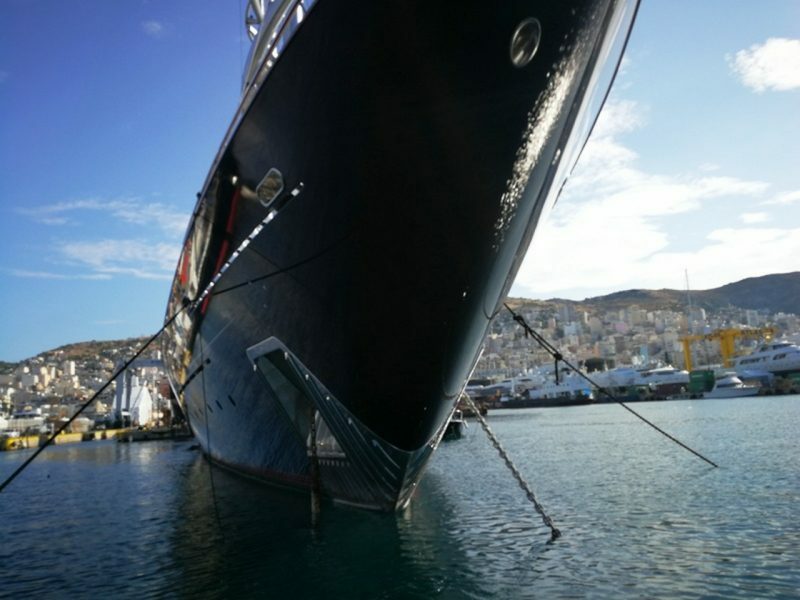 The Company has reached already ten (10) years in action and continues to offer unique services in re-storing and protecting yachts’ surface. 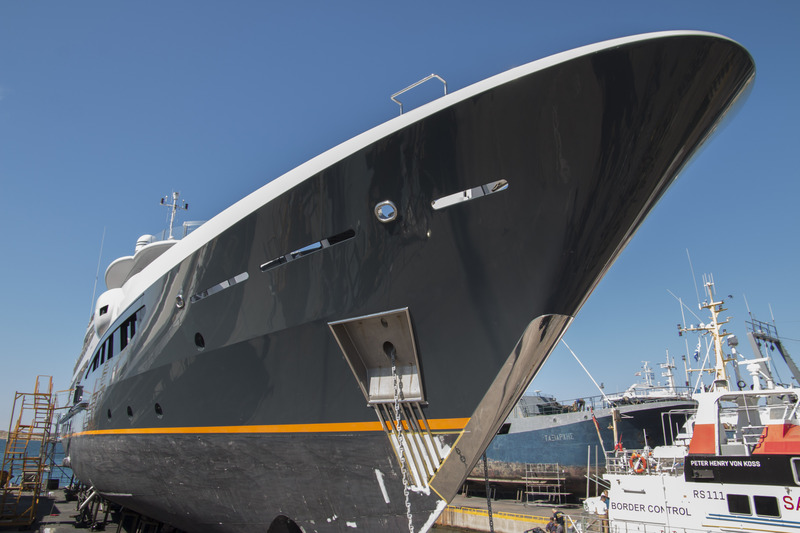 Through the years that have passed, we have gained experience from almost all yacht manufactures since we polished, painted and gel coated various kind of surfaces, with amazing results. After a lot of research, tests, and training courses we are happy to announce that we are the only company that can provide a written warranty for any kind of project. Certifications prove that our products have conformed to industry standards and specifications for use as a surface treatment. 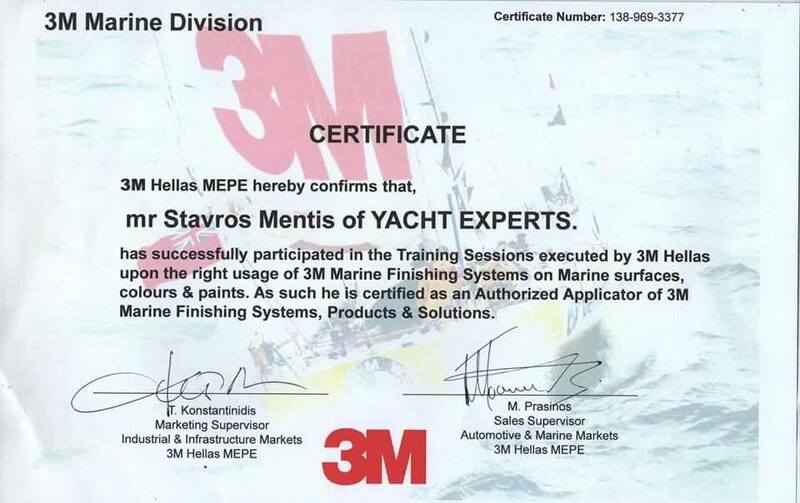 Each certification indicates application suitability with a specific manufacturer and category. If you are unsure as to the safety or usage standards for a purpose or product not listed on this list please contact our support team to address your use and ensure conformity.